“It is the glory of Christ revealed in the gospel, the good news that Jesus died in our place as our representative to free us not only from the penalty of sin but also from its dominion. A clear understanding and appropriation of the gospel, which gives freedom from sin’s guilt and sin’s grip, is, in the hands of the Holy Spirit, a chief means of sanctification. This week has been pretty action packed. For those of you who didn’t know, my birthday was last Friday and my wonderful girlfriend’s birthday was on Monday. 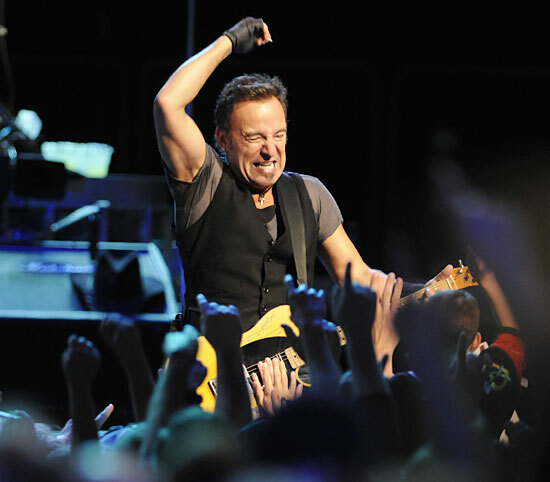 As a gift, my parents got me tickets to see my musical hero, and on Tuesday night Katelyn and I rocked out at the United Center for almost three hours to the tunes of my good friend, Bruce Springsteen. It was my second time seeing him and he and the E Street Band never disappoint. 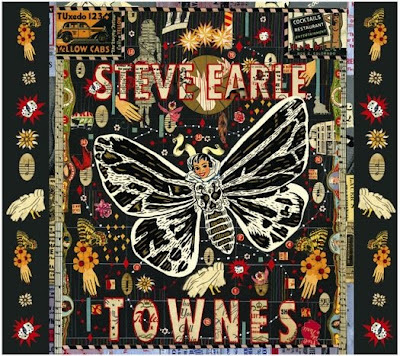 I have also been really enjoying Animal Collective’s 2007 masterpiece, Strawberry Jam and Steve Earle’s new album, Townes. The latter is a tribute to Earle’s good friend Townes Van Zandt, who was one of the best songwriters in America’s history. Francis Schaeffer, art, and Animal Collective. 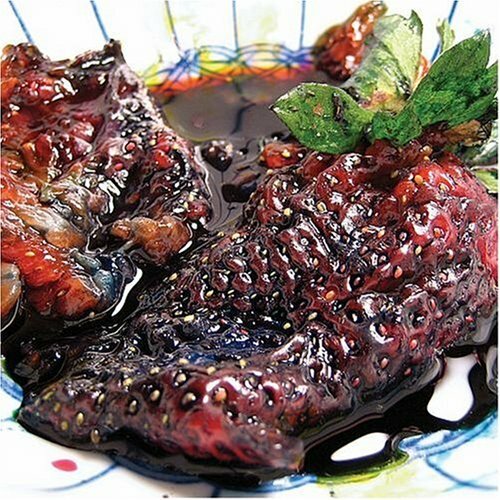 One album that I have really been enjoying lately is Merriweather Post Pavilion by Animal Collective. I bought a few months ago during spring break because it was on sale for $7.99 on iTunes and I had wanted to listen to it for a while. I was a little nervous because it is very different from the kinds of music that I usually listen to, but I really, really like it. They are one of the most innovative, strange bands out there, but I would highly reccommend it. If you give it time, this album gets better with every listen and every beat, layer, synth, and strange, oddball noise points me to our innovative, glorious Creator.